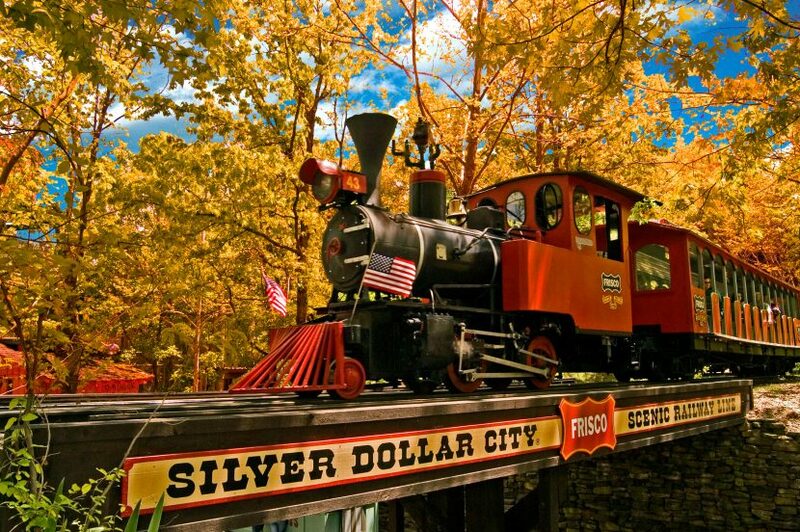 Discover the adventures of a Branson vacation when you visit Silver Dollar City attractions. Visit Silver Dollar City theme park where you will step back in time to an 1880’s craft village filled with the best crafts, thrill rides, family attractions and festivals. Silver Dollar City theme park hosts bluegrass festivals, craft festivals, family festivals and a Christmas festival against the backdrop of the Ozark Mountains.